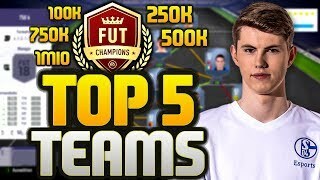 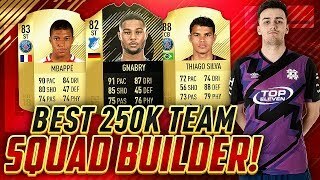 BEST 250K TEAM FOR FUT CHAMPIONS! 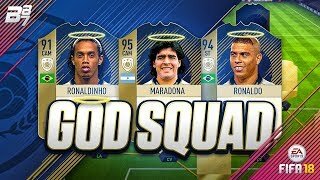 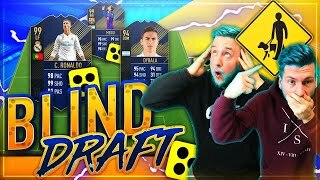 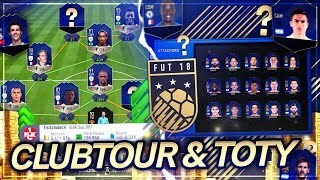 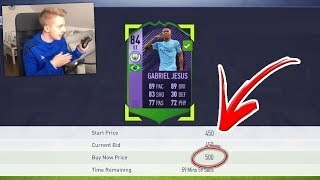 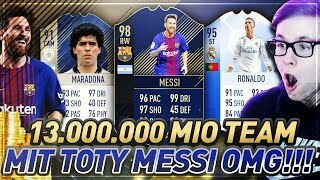 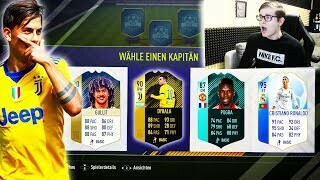 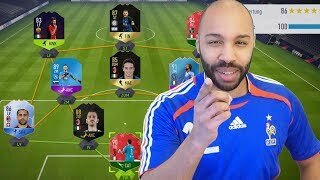 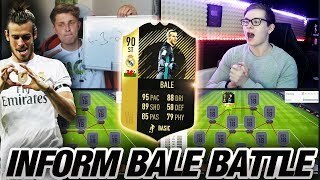 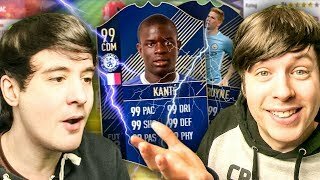 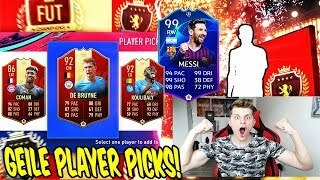 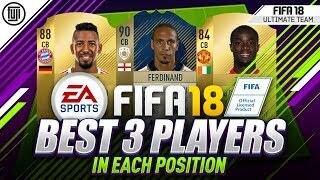 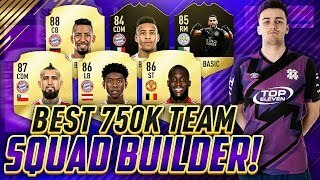 SQUAD BUILDER FIFA 18 ULTIMATE TEAM! 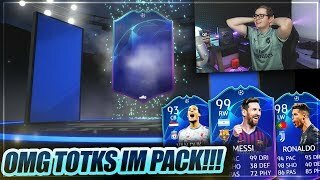 NEW TEAM + NEW REWARDS!! 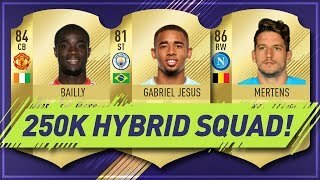 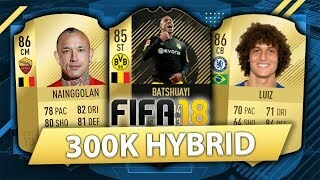 FIFA 18 250K Hybrid Squad! 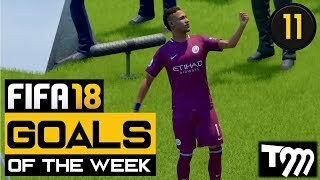 FT. Mertens, Costa, Jesus, Dembele & More!